BIG. Just like your plans. its 3rd-row seat. 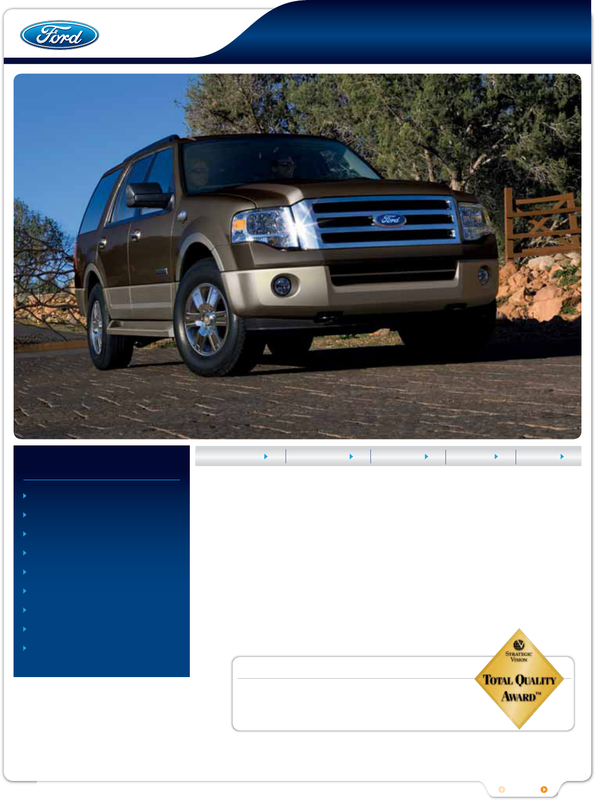 New for 2008: the King Ranch Edition and an available Reverse Camera. It’s time to gather everybody, pack everything and hit the road to anywhere. Oct.-Nov. new vehicle buyers after the first 90 days of ownership.